TM Senor Salatto produces various salads and pickled delicacies. The company marries products on its own technologies, and creates new dishes. 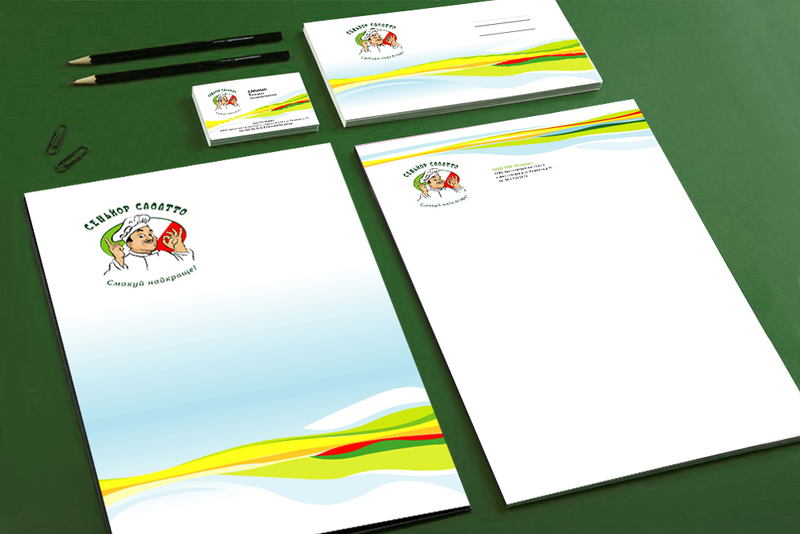 For Senor Salatto was developed a new corporate identity, label design, presenter and product photos.